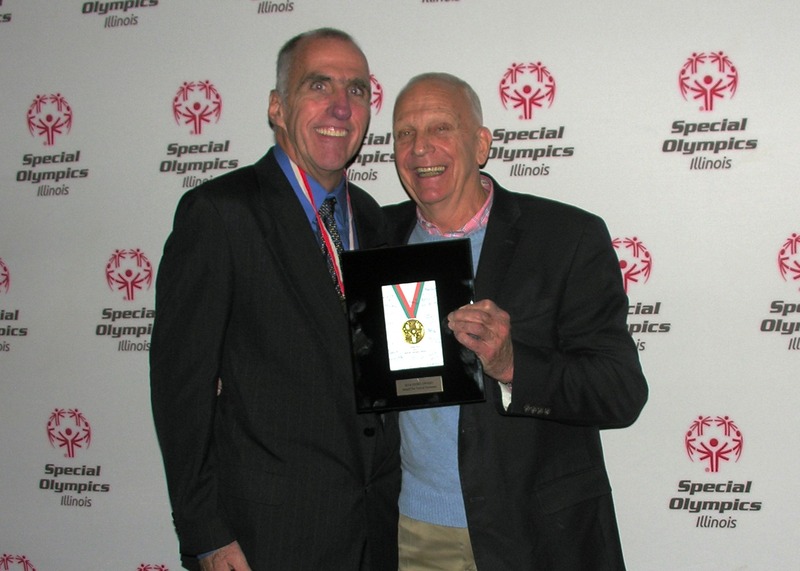 More than 110 guests enjoyed the 8th Annual Special Olympics Illinois Hero Awards banquet which celebrated the contributions of individuals, families, schools and businesses to Special Olympics Illinois. 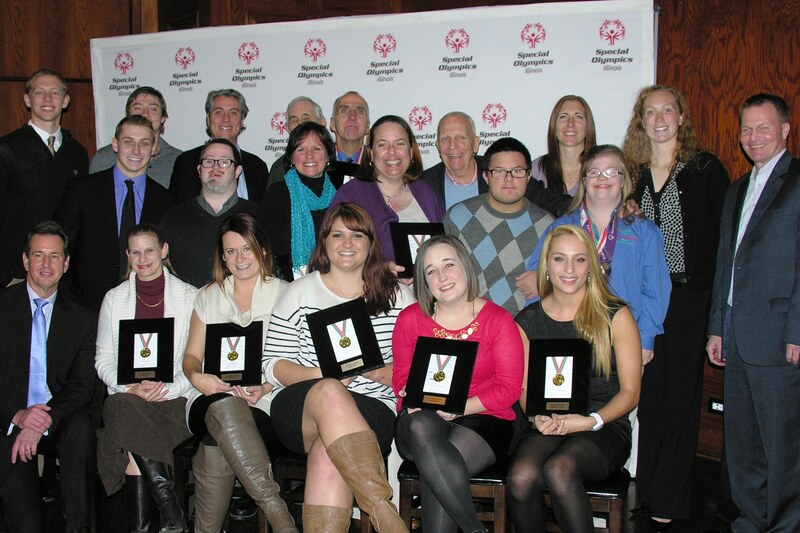 Awards recognized exemplary commitment that strengthens communities and improves the quality of life for Special Olympics athletes. The evening was hosted by Maggiano’s Schaumburg on Nov. 20. Annie Carroll, SOILL Vice President of Area Management, introduced Chris Boden from Comcast SportsNet, who served as the evening’s Master of Ceremonies. Boden welcomed Dave Breen, SOILL President & CEO, who presented the first award to Maggiano’s Schaumburg which has hosted the evening for eight years. Chris Janczak, Banquet Sales Manager, accepted the award for Maggiano’s and shared that the Special Olympics Hero Award evening is his favorite event of the year. 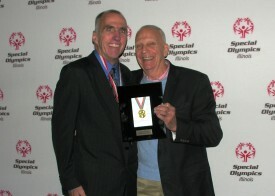 SOILL Global Messenger Mike McLaughlin shared a presentation which touched on many of his accomplishments that he attributes to participation with Special Olympics. View photos from Hero Awards.